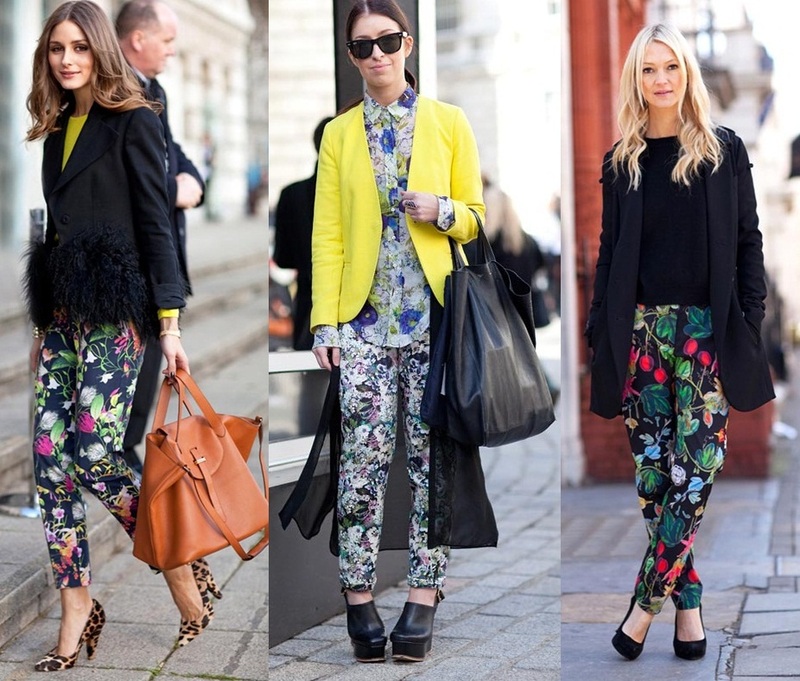 The premature summer weather is really getting me in the mood for colour and prints!. Great inspiration! I've bought so many printed things recently, now I need to brave wearing them!